Natalie Portman has apologized to Jessica Simpson after the singer called out Portman’s comments about Simpson posing in a bikini on a 1999 magazine cover that also declared that Simpson was a virgin. 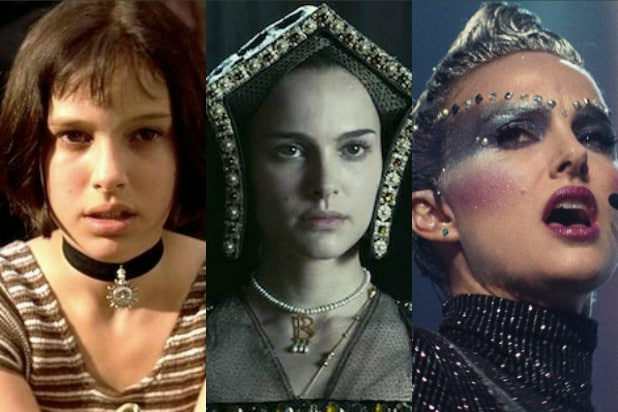 Portman, who plays a fictional pop star in her new film “Vox Lux,” mentioned Simpson while praising Madonna for being a strong role model when she was growing up. “I felt really lucky to have her as a little kid, because I saw someone who was brazen and disobedient and provocative and trying to mess with people and always changing — I thought it was a great thing to see in a woman growing up,” she told USA Today. But she added: “I remember being a teenager, and there was Jessica Simpson on the cover of a magazine saying ‘I’m a virgin’ while wearing a bikini, and I was confused. Like, I don’t know what this is trying to tell me as a woman, as a girl,” the Oscar winner said. The comment did not go unnoticed by Simpson. The daughter of a minister, Simpson first rose to fame as a teen pop star before entering the reality TV world on “Newlyweds” during her marriage to 98 Degrees singer Nick Lachey. She’s since remarried and rebuilt her career around a successful fashion empire. Portman, herself a child model and actress, elaborated on her apology. 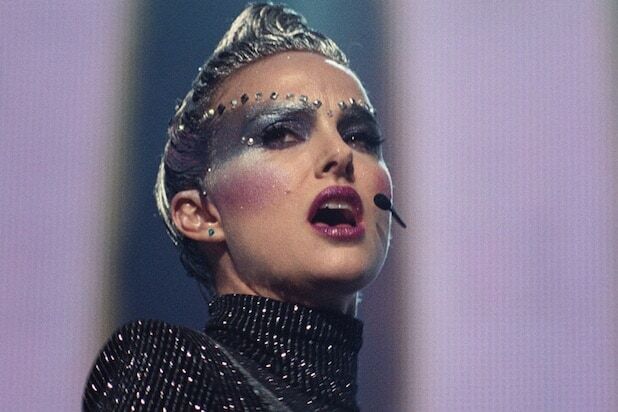 “Vox Lux,” which also stars Jude Law, Stacy Martin and Christopher Abbott, opens on Dec. 7 in limited release before expands everywhere on Dec. 14. See Simpson’s full tweet below.